You woke up late, rushed to shower, left your breakfast, half-eaten just to get to work on time and as you reach toward your car, you remember that you have forgotten your keys inside your house. You rush back to your door just to realize that you have also forgotten your door keys inside and now you’re locked outside. Or, what if you put your keys in the pocket and dropped them while taking out your wallet at the busiest super market’s counter and you only found out about it when you reach to your car with four grocery bags. By now your keys are under a shelf. An extra pair of keys for your cars, house, and cupboards is highly recommended because at some point in our life’s we lose or forget them. What if the spare keys are locked too? Or you are in a situation where the spare key is not even an option? At this point, we need a professional to unlock our worries. Here we are talking about a Locksmith. According to the famous Merriam-Webster Dictionary, a locksmith is a professional who can repair locks and keys in no time. A perfect man you need in the above-mentioned situations. But he is also a man who is well aware of how to unlock any closed door, how to make a duplicate of any key and how to set off an alarm system of your house. Sounds suspicious now? The question here is, are they reliable? No, they are not. So you have to be very careful about where to get the help regarding this locksmithing matter. There are stores in almost every area, providing these services. But what if you’re on a highway and you are locked outside your car? Is There Any Locksmith-Signal Just Like A Bat-Signal? Locked outside your house or not able to get access to your car is a situation of distress and it gets worse when you are nowhere near the town shops. In these situations, we search for an online savior. The online hacks can be useful sometimes, but if we are talking about the new model of the Honda or Lexus, you wouldn’t want to take a risk. If you are thinking about contacting your car service provider then it might take some time and costs you a lot of money as well and the local locksmith might risk the security of your car theft alarm system. Well, you don’t have to worry anymore because the online genie has a solution for this problem as well. There are many online services available to help you in the locked out situations. The reliable locksmithing service provides facility like replacement of car keys and helps you endeavor the lockout situation. The fast-spreading online business of locksmithing is providing benefits to hundreds of customers daily in various parts of the country. The service is just a click away now. You just have to mention your trouble, your car and the lock type and the facility will come for your help. 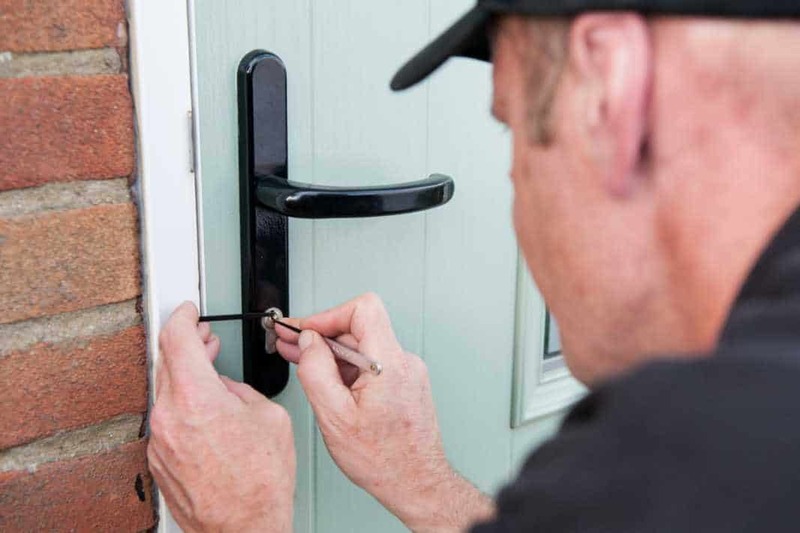 As easy as it sounds, it is always recommended to search for a reliable locksmithing service provider and it is even better to have a spare key with you always.